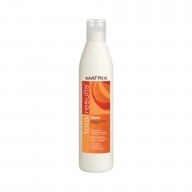 The Matrix Total Results Moisture Me Rich Kit hydrates dry, dull hair in desperate need of a some attention. 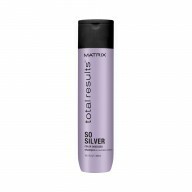 With Fibre Gloss Technology the Moisture Me Rich range leaves hair looking healthier, frizz free with a salon finish shine. Keep your styling effortless with the Miracle Creator20, this lightweight spray will restore shine, repair damage and detangle your hair to help prevent split ends.